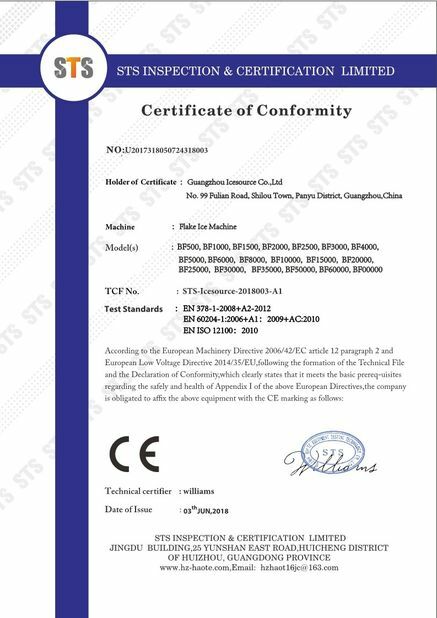 There are some other optional compressor brand, like Bock and Copeland. 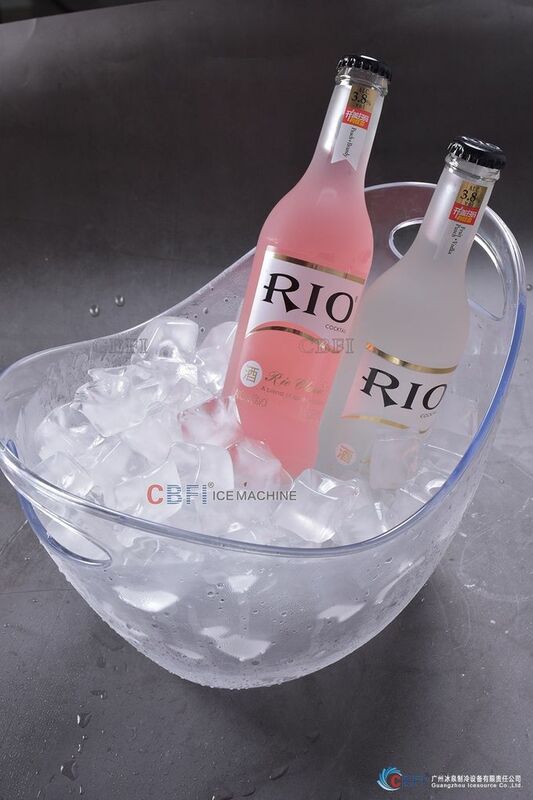 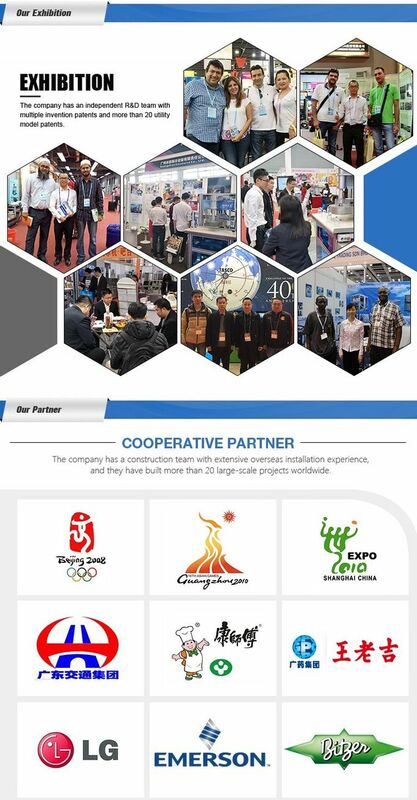 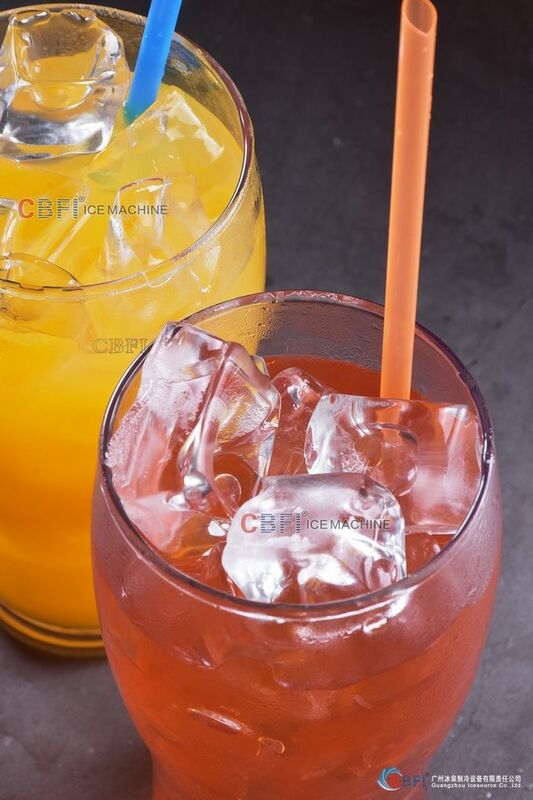 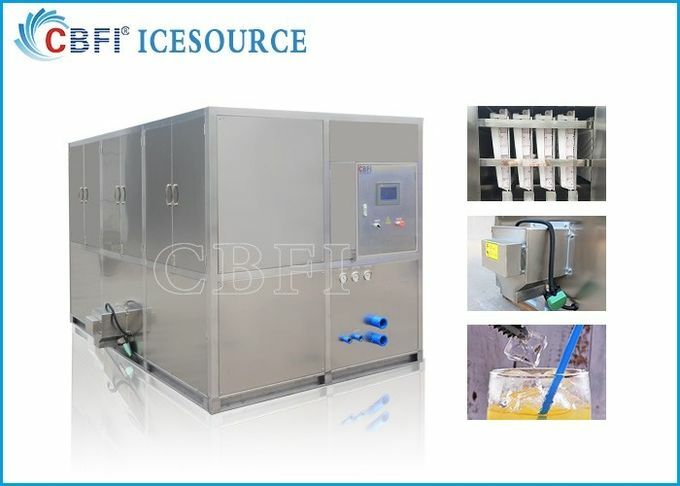 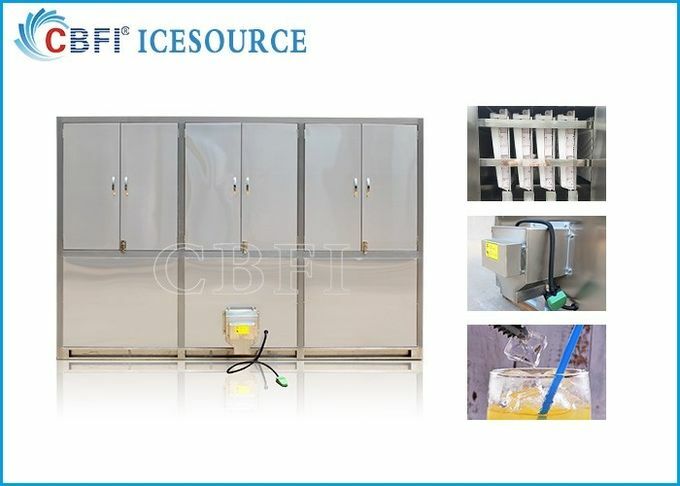 The cooling tower will be ready for you together with the cube ice machine. 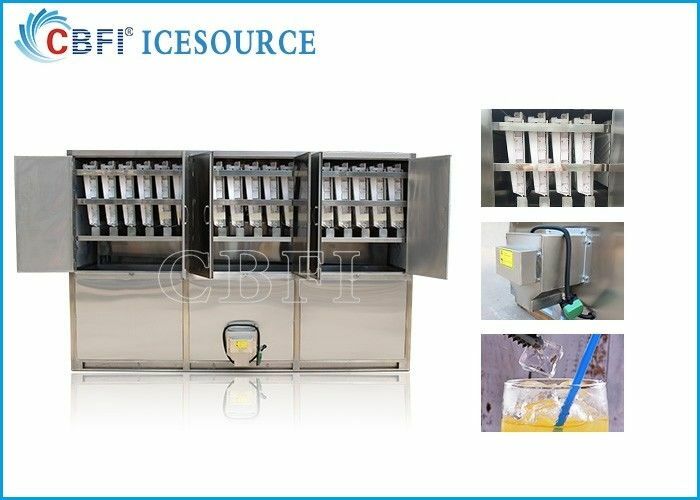 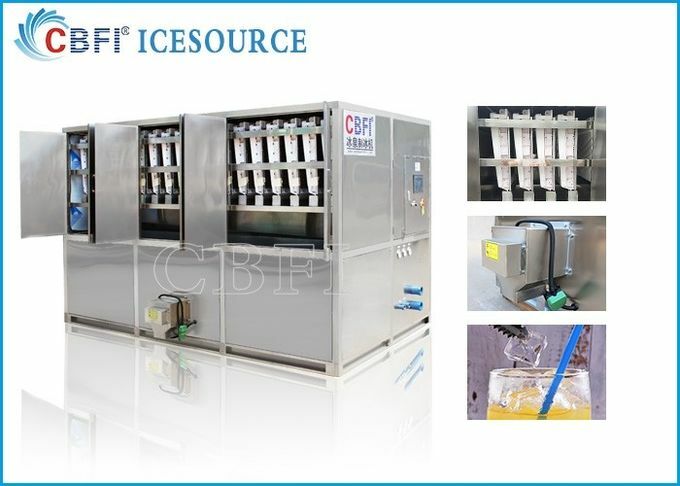 Also the water pipe and water pipes will be ready for you, you don't need to buy any other things for the cube ice machine.